Much of the racial diversity that exists in the EU institutions is because of the UK. But with Brexit on the horizon, that is likely to change. The controversy over France’s burkini ban – struck down by an administrative court today (26 August) – has thrown the spotlight on issues of diversity, integration and multiculturalism. “In my personal experience, a lot of the people I come into contact with, in terms of my work, tend to be from the UK and from France. Not so much from other member states. And that’s what makes me think that Brexit may have an impact,” says Sarah King, an administrator for the Workers’ Group of the EESC. “When we leave in March 2019, there will be fewer reminders in committee meetings and the Parliament chamber of what the world outside the Brussels bubble looks like. 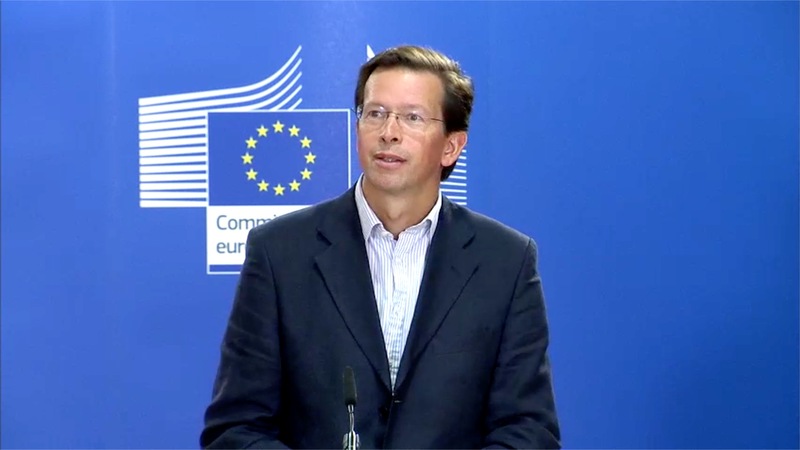 That should worry the EU,” Kamall told EURACTIV. Sarah Chander, an advocacy officer for the European Network Against Racism (ENAR), says the problem of underrepresentation stems from a ‘hear no evil, see no evil mentality’ in the EU institutions. Members of ENAR’s affinity group for people of colour meet and share their experiences in the Brussels bubble. One member said that the only other people of colour she sees in EU institutions are usually employed as entry-level staff. German Commissioner Günther Oettinger launched a new Diversity and Inclusion Charter in 2017. The strategy aims “to create a better workplace for all – including women, staff with disabilities, Lesbian, Gay, Bisexual, Transsexual and Intersex (LGBTI) staff and older staff.” The Commission also announced a target of having at least 40% women in management roles by 2019. There was no mention of affirmative action for racial minorities. 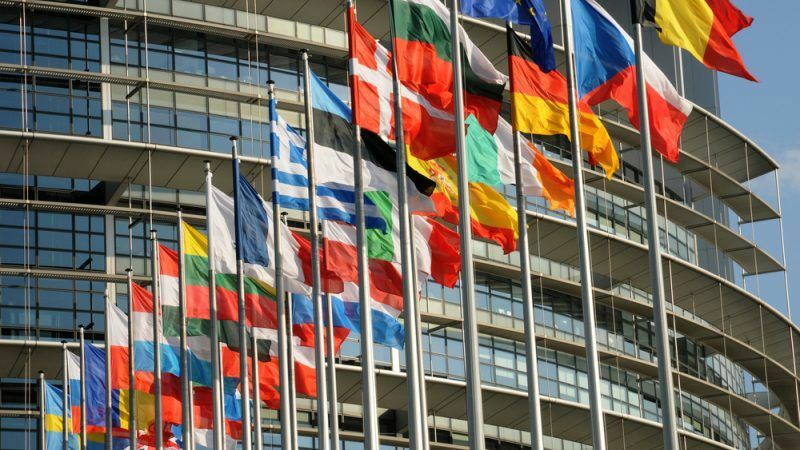 EURACTIV recently asked the European Commission whether the executive is too white, drawing attention to the surprising fact that the institution does not collect data on the ethnicity or religion of its officials. There is still a lot to be desired from the institutions’ push for diversity, writes Claire Fernandez. “The strategy completely failed to introduce measures to tackle discrimination against people from racial, ethnic and religious minorities,” said Soraya Post, Swedish MEP S&D group and co-President of the Anti-Racism and Diversity Intergroup (ARDI). 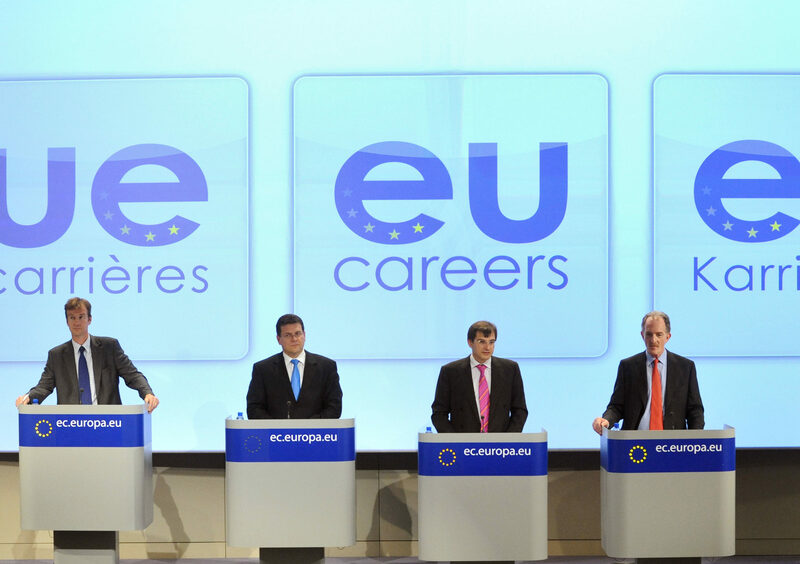 A Commission spokesperson told EURACTIV that its recruiting department “consistently applies an equal opportunities policy and strives to ensure equal treatment of all candidates. At the same time, it will work to further enhance the diversity of applicants, notably by broadening its outreach and further developing diversity communication channels”. “We should not forget that the most selective phase for the recruitment of officials (computer-based tests) is fully anonymous and cannot, as such, lead to discrimination. Furthermore, the results of the selection procedures are monitored in order to avoid abnormal failure rates of minority group members during the procedures and corrective measures are taken, if necessary,” the spokesperson said. No person of colour has ever been an EU Commissioner, so it is, perhaps, unsurprising that the issue is struggling to make it to the surface. “The question of racial diversity is obviously an important matter for the EU institutions, however, we did not (yet) receive any complaints about this,” said Gundi Gadesmann, the head of communications for the European Ombudsman. EU institutions collect data on the nationality, age and gender of their staff. However, they do not collect data on the race, ethnicity and religion. 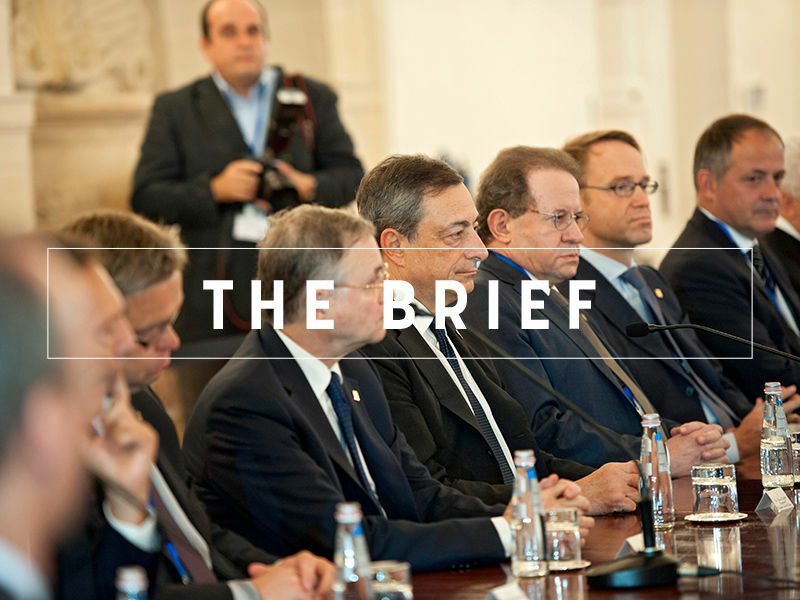 The problem, however, is not just limited to the Brussels bubble. Another member of ENAR’s affinity group for POCs said that in some countries, if you’re a person of colour, you’re almost not allowed to feel part of that member state or even feel European. “Europe is going backwards because it is not valuing diversity,” said Madi Sharma, an entrepreneur and member of the European Economic and Social Committee. She said each EU institution should have a diversity approach, more democratic processes and more transparency. “If there is racial discrimination in a business or a corporation, we get sued. But if you racially discriminate in the European Commission or an EU institution, you don’t,” said Sharma. Back in 2016 a delegation of 24 people from the European Central Bank came to Paris. What was a very serious working visit did not bring a smile to the face of then-MEP Sylvie Goulard. And not because of the risks of quantitative easing or lack of bank regulation. Many national governments do not collect statistics about the size of their minority groups. In France, it is illegal for the government to collect data on the race of its citizens, as this in itself is considered racist. In Germany, meanwhile, data on race is not collected because of fears that it could invoke uncomfortable memories of the Nazi era. However, Chander says a way to assuage those fears is to collect the data anonymously and voluntarily. The lack of data makes it impossible to tell if advancing in a professional setting is more difficult for people of colour. percentage of ethnic minorities in EU high-level positions. at the whole of the EU population. of discrimination by race enforced by the violence that is implicit in laws. before you start pointing fingers and yelling ‘discrimination’. So…please first check your own racial prejudice against ‘those eternal white racists’. And rightly so! Those numbers can only be used for one purpose: discrimination.